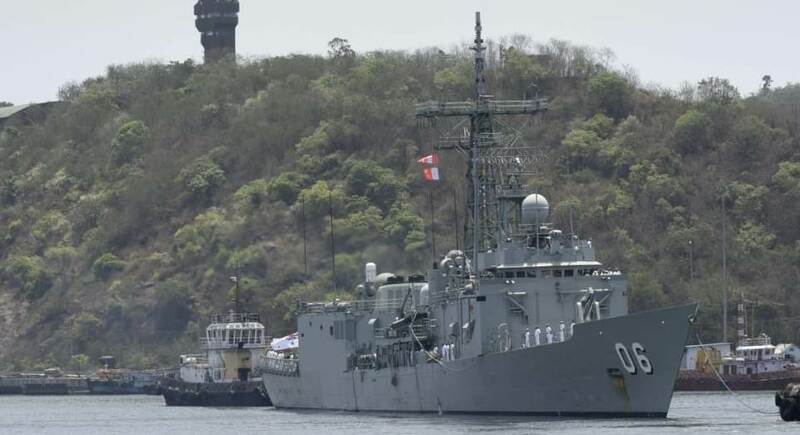 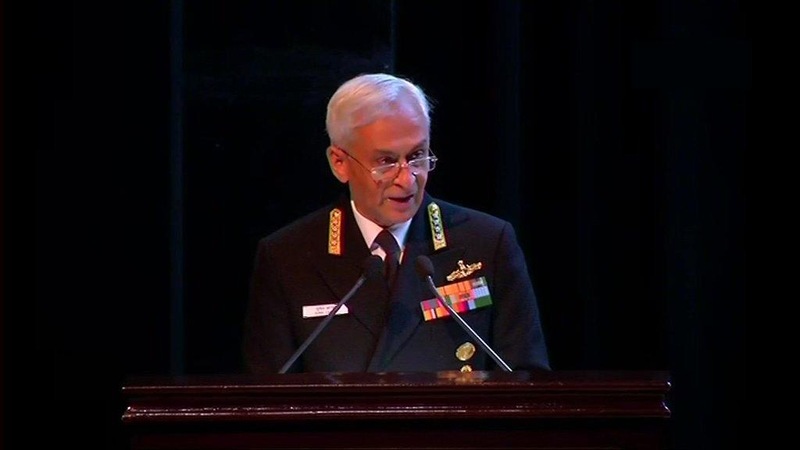 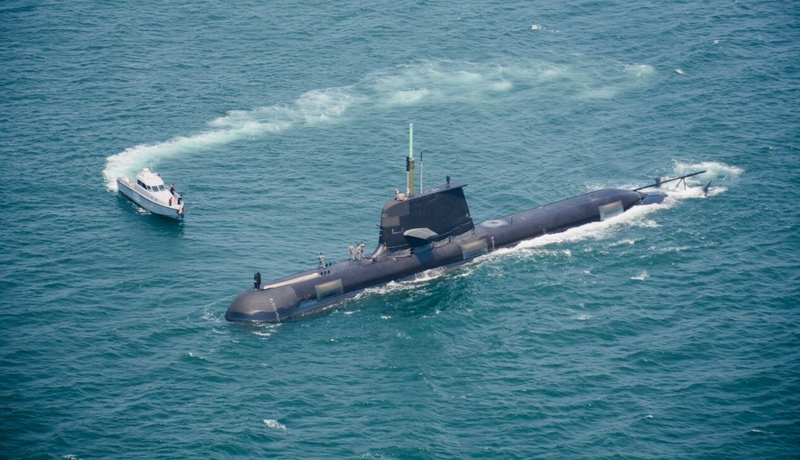 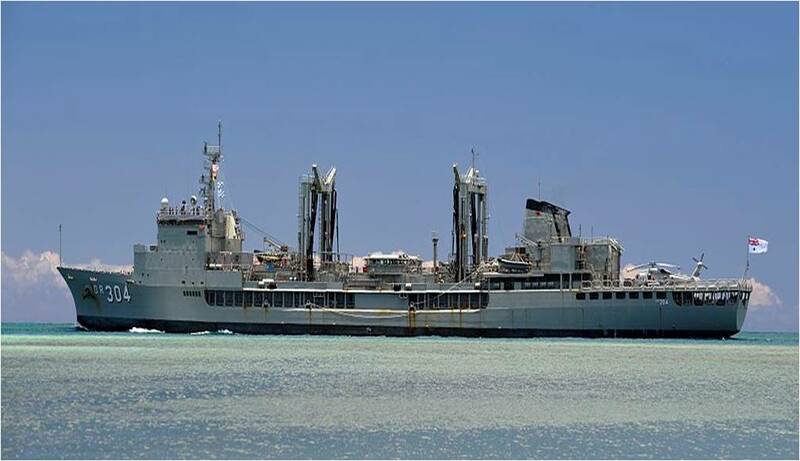 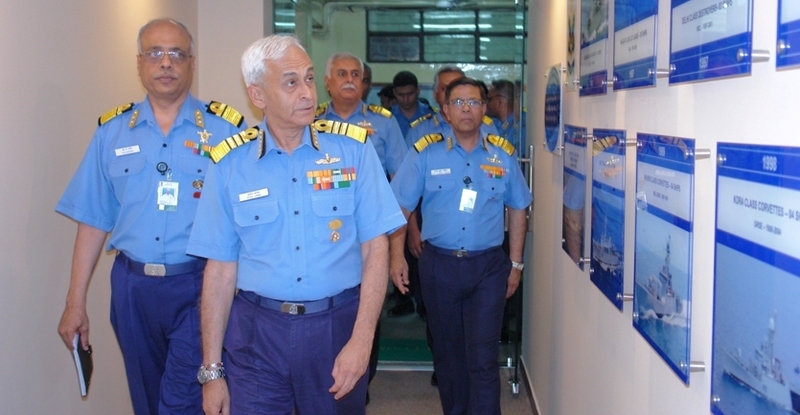 The bilateral maritime exercise between India and Australia “AUSINDEX-2019” conducted on the east coast of India, commenced at Visakhaptnam on Tuesday. 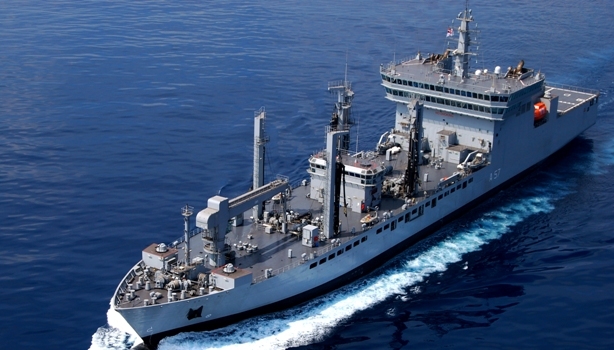 The third edition of AUSINDEX, an acronym for Australia India Exercise is scheduled to commence with the arrival of HMAS Canberra (L02), a Landing Helicopter Dock, HMAS New Castle(06) and HMAS Paramatta(154), both frigates; HMAS Collins, a conventional submarine and HMAS Success(OR 304), a Durance-class multi-product replenishment oiler at Visakhapatnam on April 2. 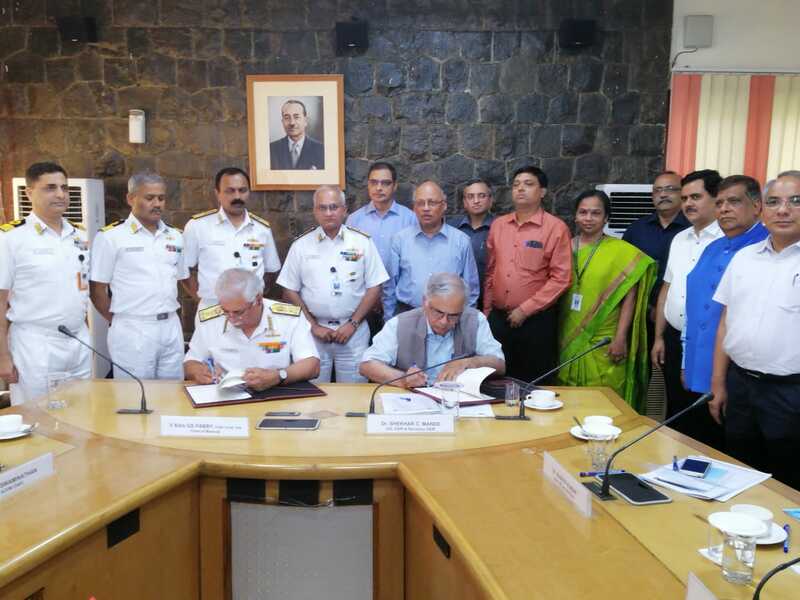 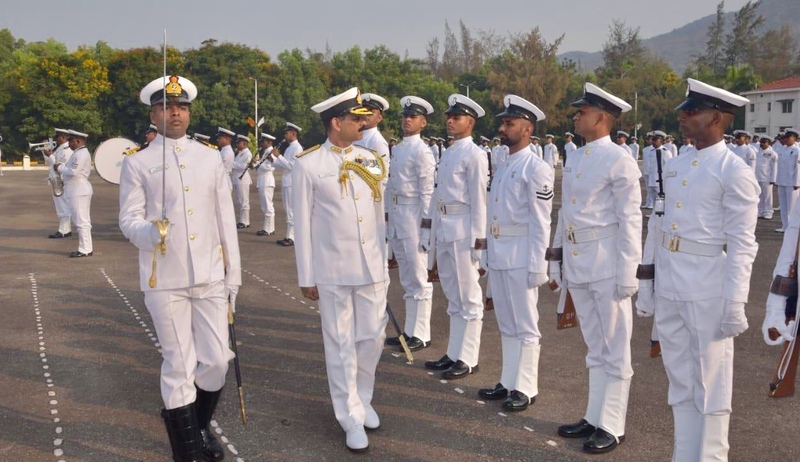 Indian Naval officer Rear Admiral Mahesh Singh has assumed charge as Flag Officer Commanding (FOC) Karnataka Naval Area at a ceremonial parade at Karwar.